Through United Capital’s national “Help4Hearts” program, local offices generate $250 to donate toward a charity of their choice for every client referral they receive and meet with. The program is designed to help regional offices improve lives in their communities while growing their local practices. The local United Capital office submitted an application requesting that the Rural Outreach Center, located at 730 Olean Road in East Aurora, receive Help4Hearts funds. 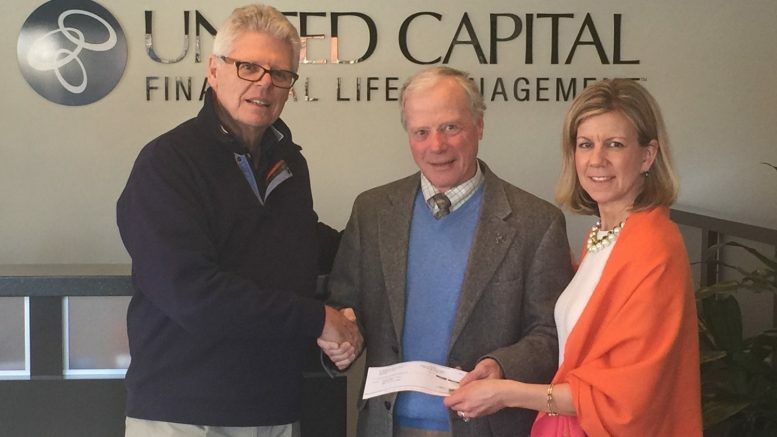 The ROC is honored to partner with United Capital Buffalo as their charity of choice. For more information on the ROC, please call 240-2220, visit www.theroc.co or follow the Rural Outreach Center on Facebook for frequent updates. Be the first to comment on "Rural Outreach Center receives donation from United Capital"